Does FIX PUBG itself needs a fix? 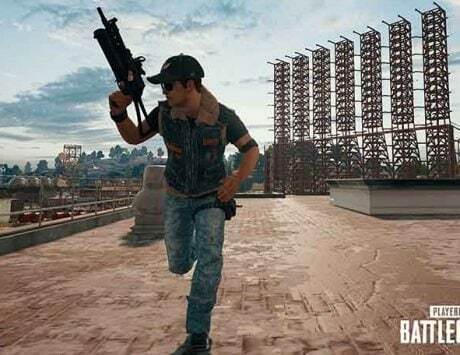 The developers of PlayerUnknown’s Battlegrounds have posted the results of their FIX PUBG campaign. The results, described in a long post by executive producer Taeseok Jang, on the game’s Steam page, highlights the game’s improved stability and frame rate. Jang also committed to a complementary developer roadmap in 2019. 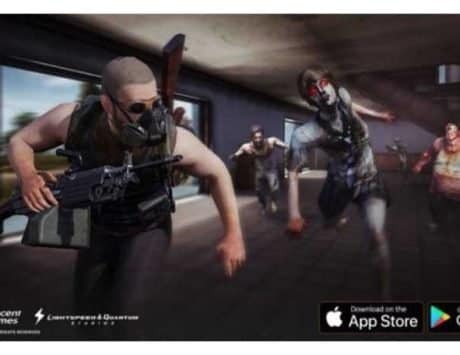 In the blog post, Jang states that the company had set some goals before the start of the campaign and has worked on increasing the quality of PUBG around four key areas. It lists providing the best gameplay experience possible through client and server performance optimization, ensuring fair gameplay with more efficient anti-cheat solutions using all available means, smarter and faster matchmaking through improved matchmaking logic and fixing bugs that degrade the experience while applying long-requested QOL improvements, as major priority. The blog post reveals that its main goal was optimization and deliver smooth and seamless gaming experience. It says FPS has increased in November’s build when compared to July. 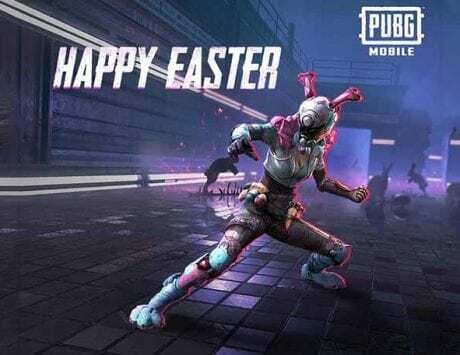 “Compared to before, the average time to load 1 level has dropped significantly from 14.4 seconds to 5.6 seconds,” the blog post reads. It claims that average server FPS has also increased after update #19 and estimates that average FPS has increased by more than 20 percent. “Our current goal is to maintain a server tick-rate of 30 from the start to finish of the match. As the server tick-rate increases, the actual ping time is reduced and instances of desync are also mitigated,” Jang adds. Jang also mentions that the long term goal is to provide a stable gaming environment by matching players with similar Ping and provide a fair gaming environment by matching users with a similar skill level. There is also mention of anti-cheat, bug fixes and QOL improvements. 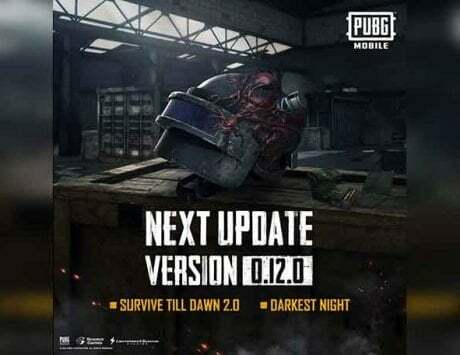 “Three months have passed since the announcement of the FIX PUBG. We know there are many things to improve upon, but we do have a sense that we more accurately feel what you, the players want and need,” Jang says. 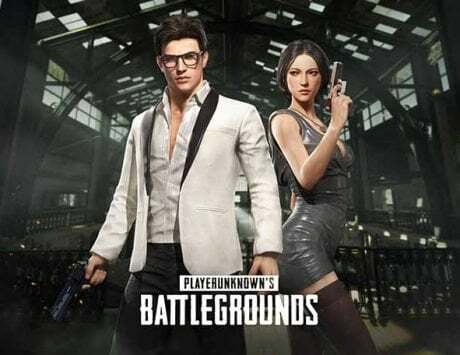 While Jang is trying to clear the air around improvements that have been brought to PUBG, most players seem to not resonate with these developments. Most players complain that the game is broken after patch updates and needs more fixes. Some have gone as far as calling it a “trash” and urging the developers to bring additional fixes.